Fixx Software – Page 2 – SOFTWARE REVIEWS, PROGRAMMING TIPS, AND SOFTWARE SOLUTIONS FOR ALL YOUR BUSINESS NEEDS. I started using TrainingPeaks.com several years ago, but I didn’t really start using it to its full potential until this year. For the last couple of years I kind of put a training plan together from bits and pieces of things that I had read without always understanding the big picture. It worked okay, but I never peaked properly for races. I would frequently put in the work, not always the right kind of work, but didn’t get the recover part right going into my big races. 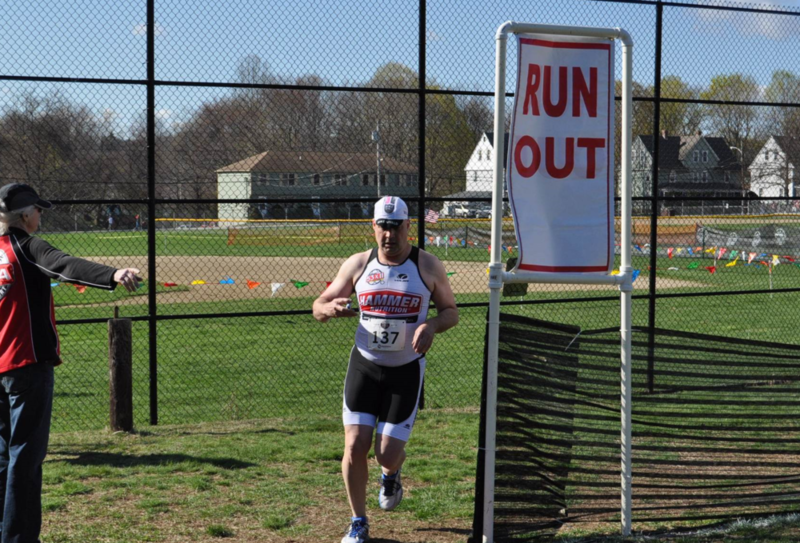 Two years ago I purchased a training plan for an event and then put in a lot of time and effort for the race. I ended up having one of those dream days and started to look at my training a little different. After that race I started to really dig into the data that the reports in TrainingPeaks was showing. The Performance Manager became my fitness bible after I spent some time getting comfortable with what it was telling me. The nutshell version is the blue line is your Chronic Train Load (CTL) or basically your fitness level. 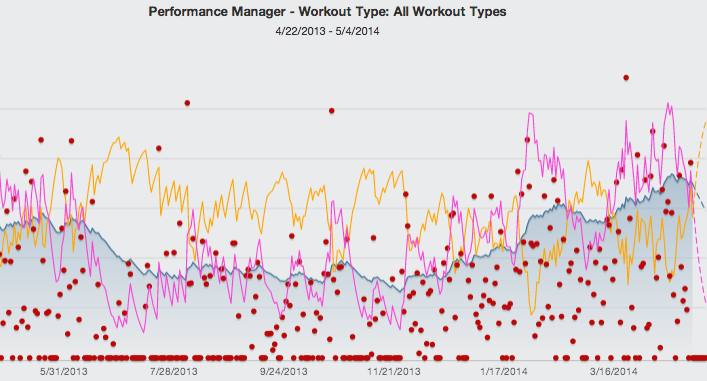 The pink line is your Acute Training Load (ATL) or how much work you have been doing. The yellow line is your Training Stress Balance (TSB) or how fatigued you are. Basically as you train your ATL increases which increases your CTL meaning that you are getting fitter. The side effect of this is that your TSB decreases, which means that your tank is starting to run empty. You can only push so long before you need to take some time and recover. What the image above is showing is the steady series of build and recover periods that I have done since I started this years training in December. There is both a Basic Edition that is free and a Premium Edition that is paid for. I would highly recommend taking a look at the basic edition and if you like it, then spring for the premium edition. Both USA Cycling and USA Triathlon memberships offer discounts for TrainingPeaks. This is going to be a little bit of a different year for me. 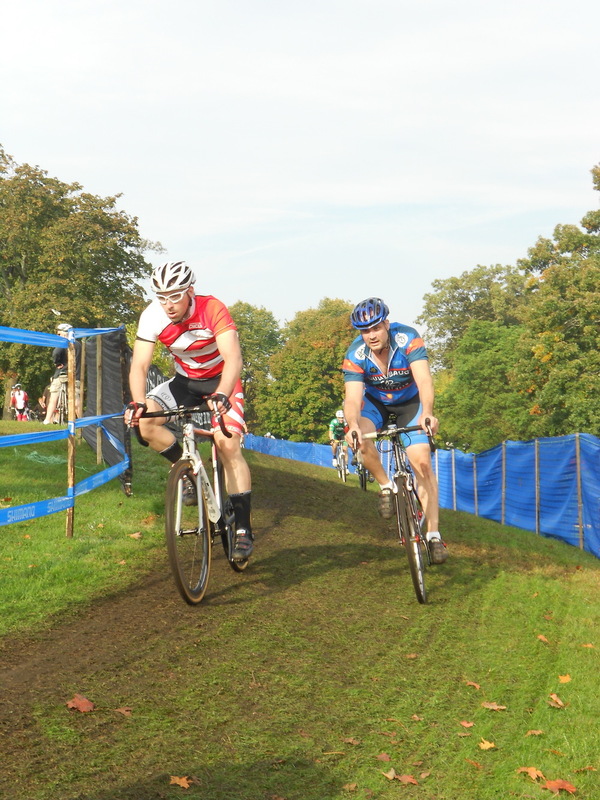 Historically I have just raced bikes with the odd running race thrown in. 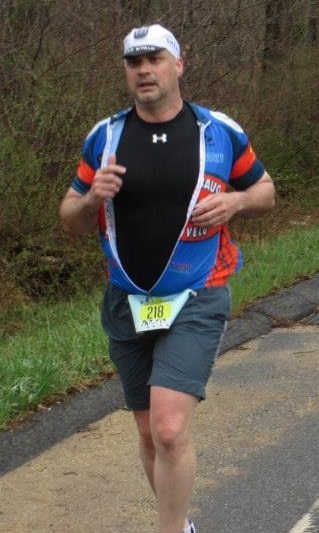 This year I am going to be doing a few more running races as well as a couple of triathlons. 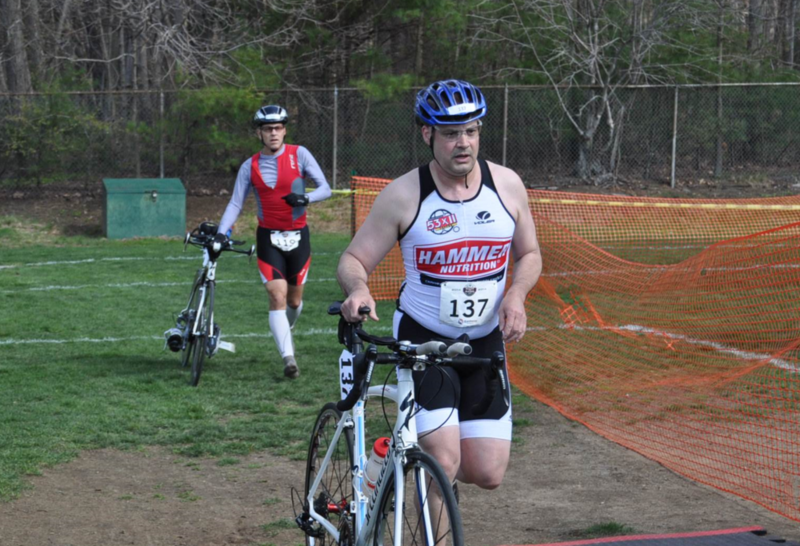 The triathlons are something new that I have never done before, and will be the biggest challenge training wise. I also do not swim, so that is something I will have to learn this year. The other change is that I am trying to get the family more involved in athletics in general. If any of the kids get into any of the sports that I am into even better. Stay healthy for the whole race season! 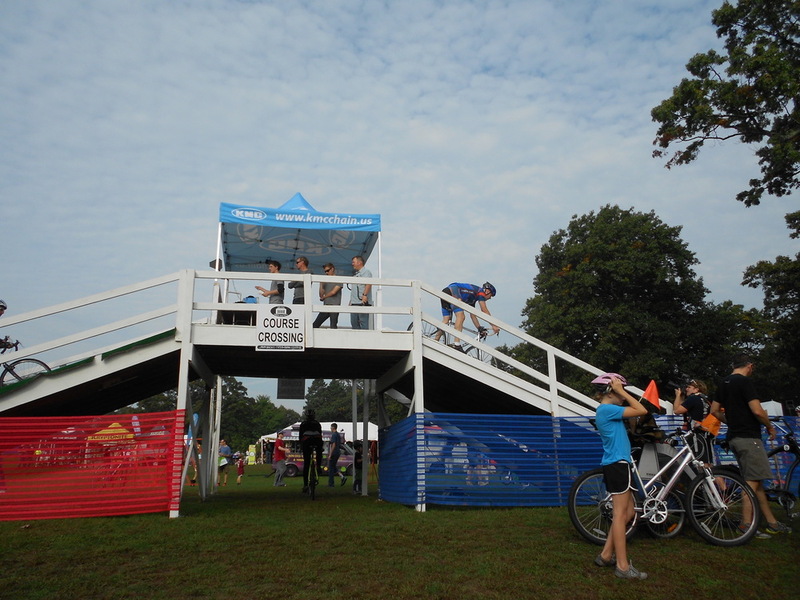 Finish in the top 10 of a 100k MTB race. 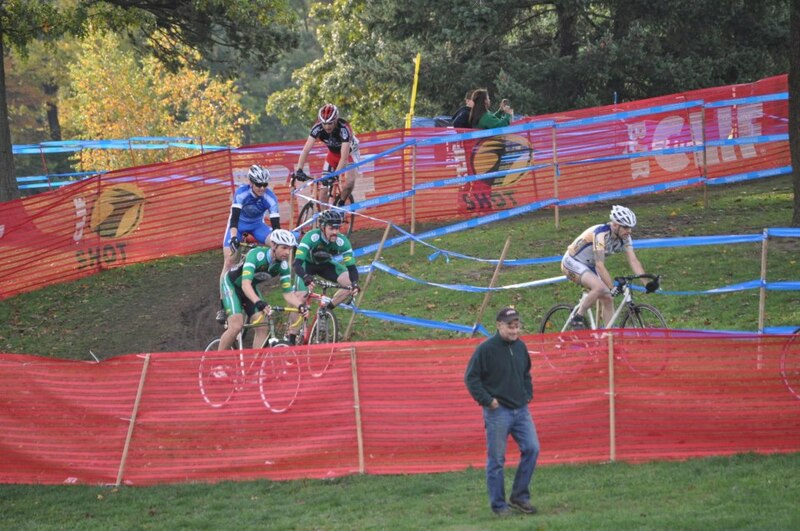 Top 50% in a Cat 3 ‘cross race. Get my weight under control. Ideally it would be between 185 and 190. Make better use of my training time to free up time to spend with the family. 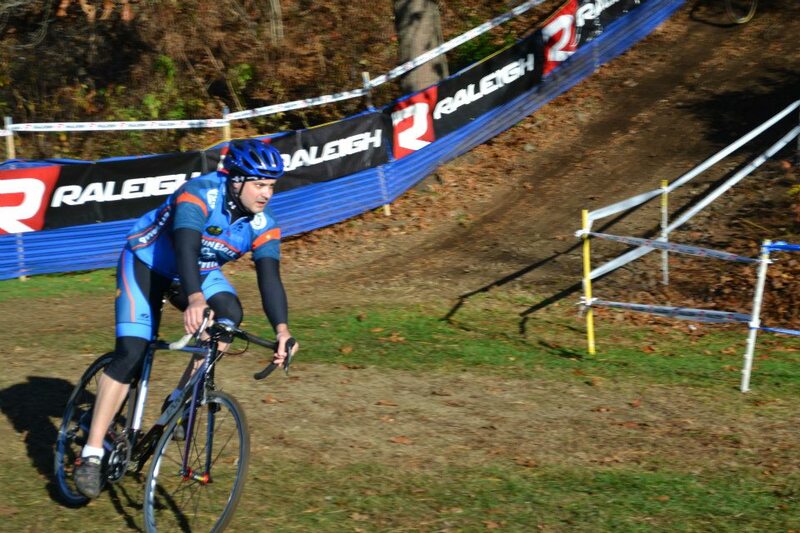 Improve my bike handling skills in all cycling disciplines. Podium in a 12 hour race. Top 10 in a 100k MTB race. 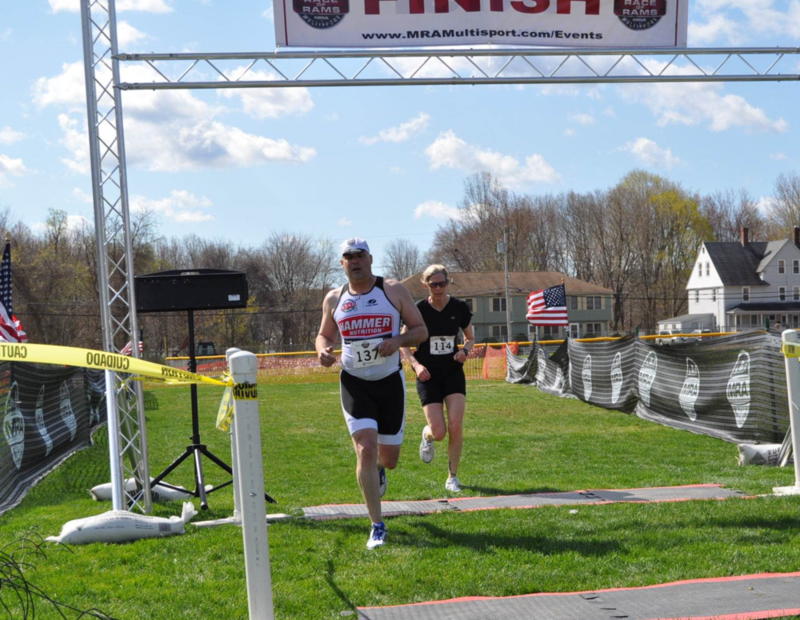 Finish the Hampshire 100k in under 6 hours. This will be kind of at the mercy of the weather. 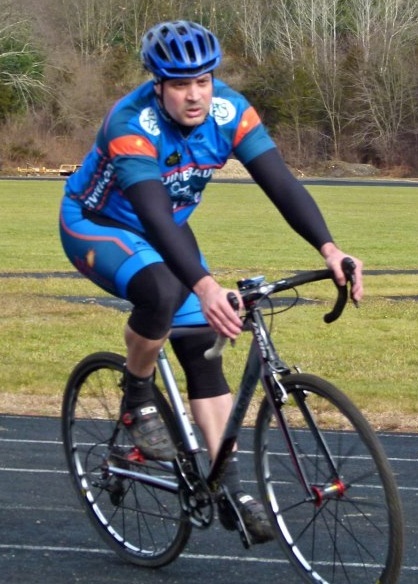 Get under 39:30 in the Scituate TT. Current best is 40:40. 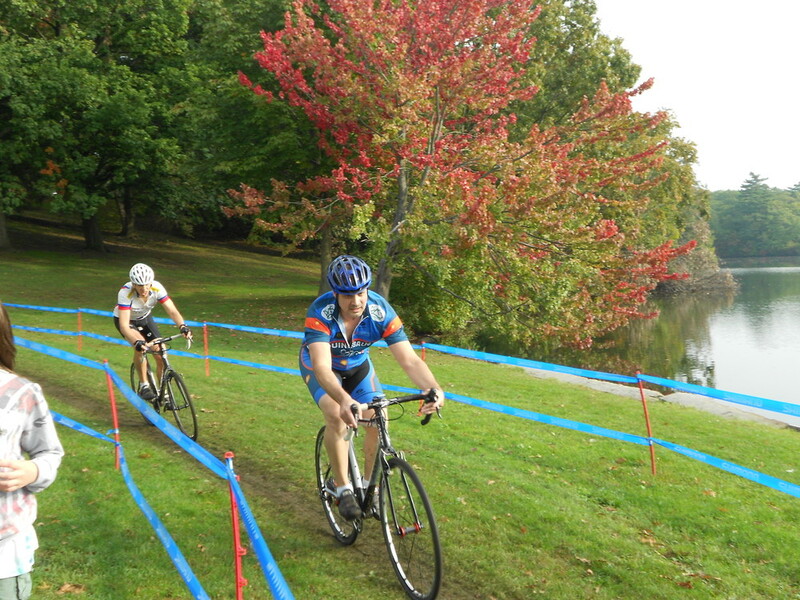 Finish in the top 50% in a Cat 3 ‘cross race. Better use of time on the bike. Increase FTP/kg to 3+. Currently 2.47. 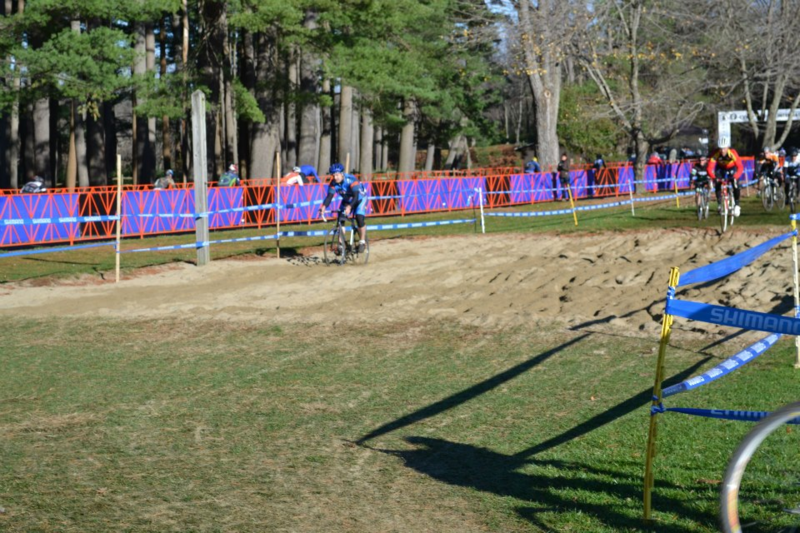 Improve bike handling for ‘cross. 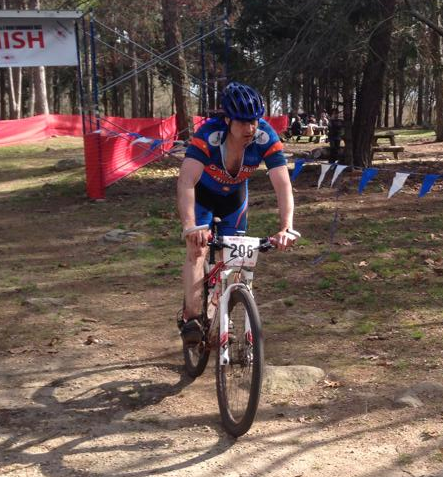 Get my race weight to under 185.
wanted to do and finish a 12 hour solo MTB race. 100 in under 6 hours until I folded the front wheel.